Time to make that smile shine. There are no dentists in Greensboro as proficient as the practitioners in our office. To make a dental crown, it takes time, experience, and vision. The making of dental crowns is not seen as a job here. The dental crown creation is a work of art. But it is not a stand alone piece of art. 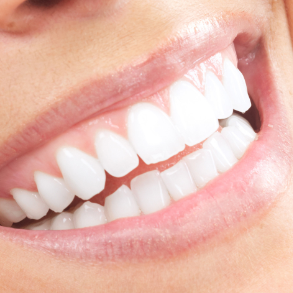 The dental crown is the cornerstone of a person's smile. 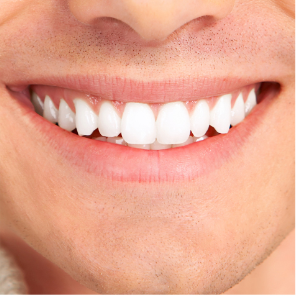 Without the dental crown the smile misses a crucial part of its completion. A dental crown cannot be made by just any dentist to be perfect. Most people can make a clay jar or pot, but it takes Michelangelo to make a sculpture. Our associates have been making dental crowns for years. We have Dental Technicians on staff as well as a fully fledged laboratory and state of the art equipment to make sure your dental crown is the best dental crown money can buy. No other Greensboro Dentists can compare to the care and effort put into each dental crown. Here at Adam's Farm Dental we understand how to create sculptures, not clay pots. We have the staff and the resources to take care of any dental crowns that you may need. Do not hesitate! Drop by and see for yourself, and you will not be disappointed. Whether it is the anterior or posterior dental crowns, the dental crown with the post and core, metal dental crowns, porcelain dental crowns or a combination, we are ready to handle any work a patient could want. Are you afraid of the drill or do you have high anxiety. We offer sedation dentistry so that you won't even know that you had a procedure done. In the blink of an eye we will have your smile in tip top shape. From the fitting to the creation, we have a hand in every part of the process. Our office has the top of the line equipment to make sure that your dental crowns come out to be perfect; because if your dental crown is perfect, your smile is perfect. We have a state of the art lab that has been in employment for decades located in Raleigh-Durham. We can take your impressions and your pour-up that day and have it shipped to our laboratory in Raleigh where your dental crown can be made by the hand of a certified Dental Technician. After the Cerec Machine can scan your impression and fine tune the dental crown so that the finishing touches are sure to stun. This machine is not a machine that is common in any Greensboro dental office. Here at Adams Farm Dental we care that much about your smile. 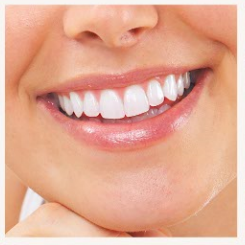 We are willing to go the extra mile to ensure that you can have the teeth you have always wanted. We have two staff members who specifically focus on dental crowns. Not many other Greensboro dentists if they have two staff members, a fully loaded laboratory and a Cerec machine dedicated to dental crowns. Our staff is top notch. We are proud of the staff at Adams Farm Dental. They just want to see you smile again. Our Dentists have all taken classes on dental crown creation. Our assistants have been to similar classes as well. Dr. Jones himself, is certified to operate the Cerec machine and regularly attends courses in Scottsdale, Arizona as well as many other states. Our Dental Technicians and Dental Assistants have been trained by Dr. Jones to be the very best. It will be hard to find Greensboro dentists that have taken this much care to ensure that we can create the best patient experience. We have spared no expense and we only want premium products for the patients we see. Don't wait, call us and we will show you what we mean. We are your 24 hour dentist!